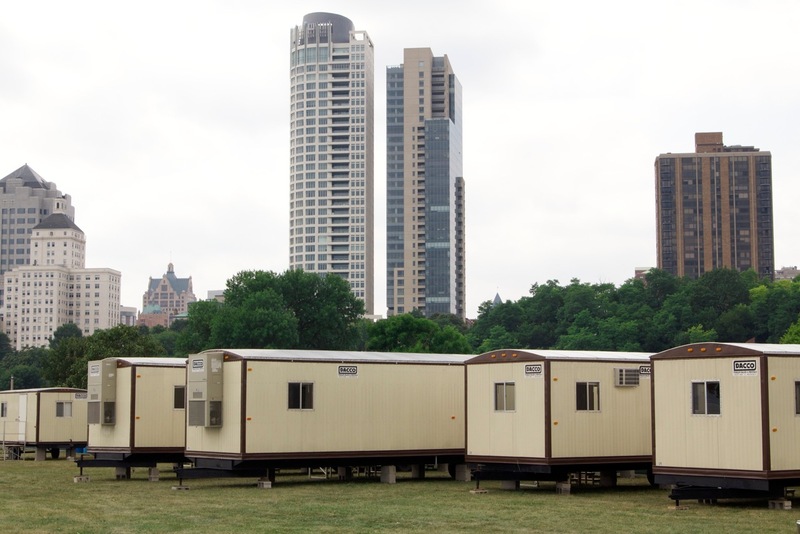 Variety of Sizes & Floor Plans. 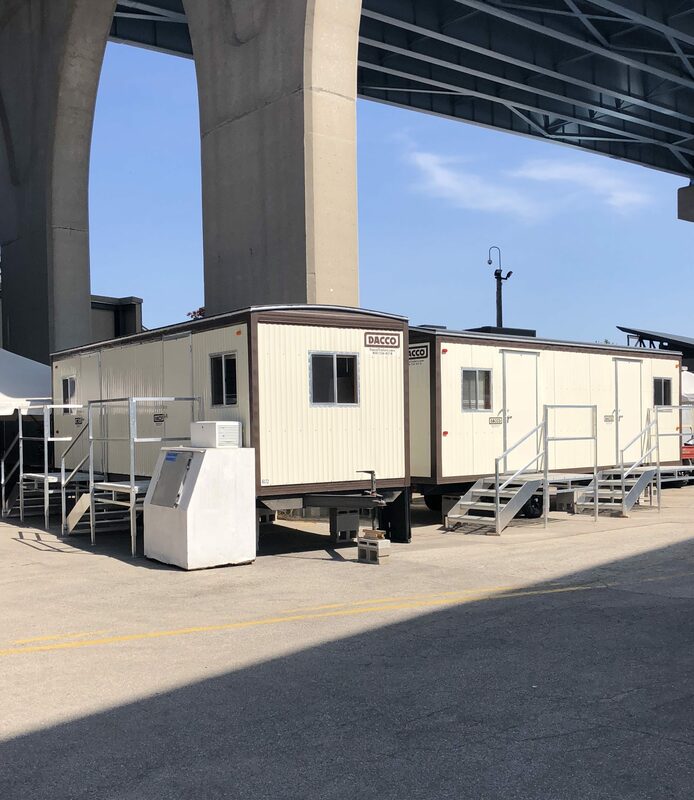 Available to Rent for your Special Event needs. 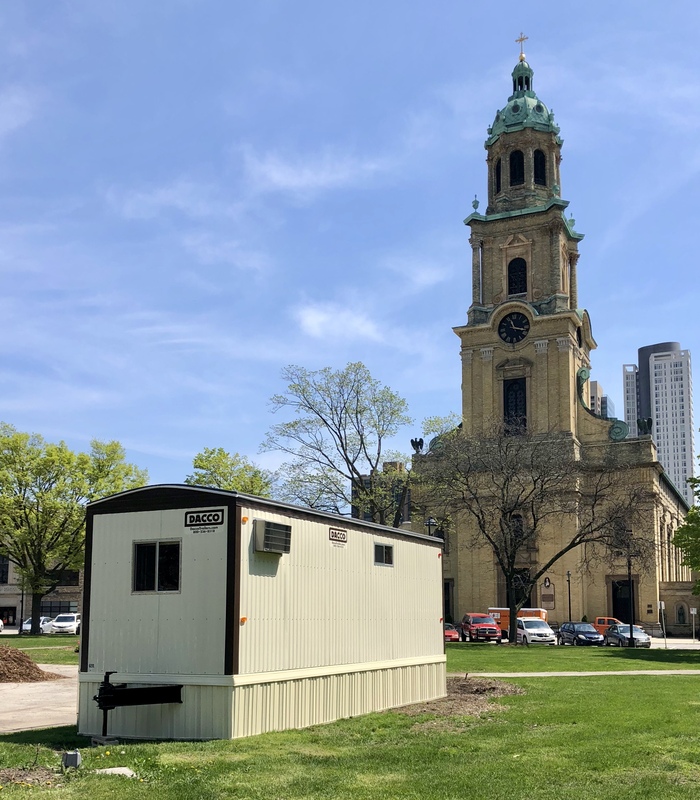 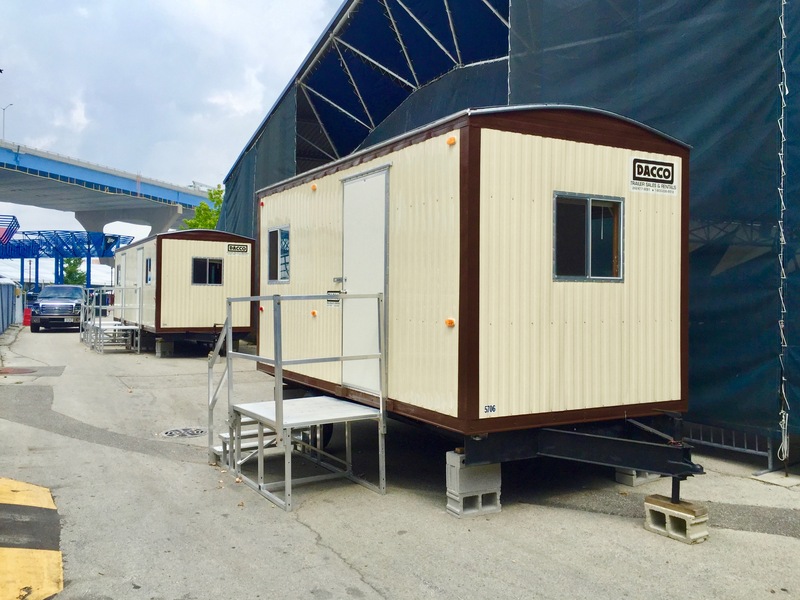 A DACCO mobile Office Trailer can fit your needs for your Special Events, as well. 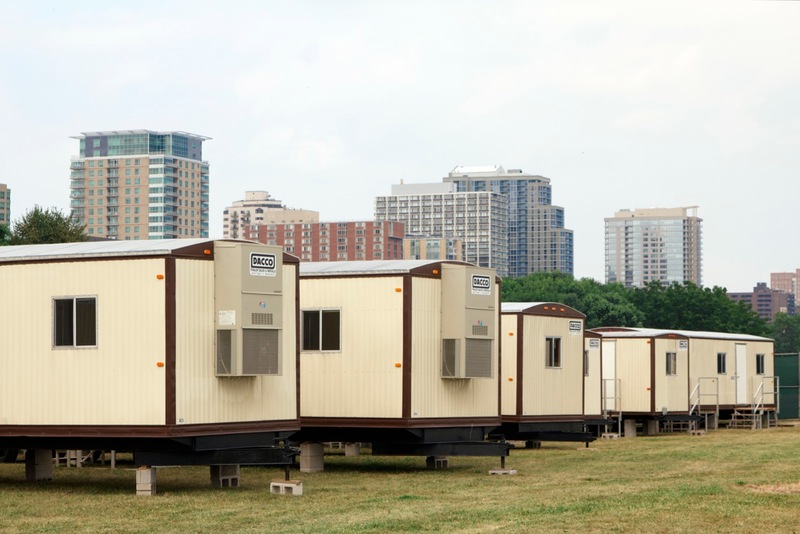 They can be used for many types of applications. 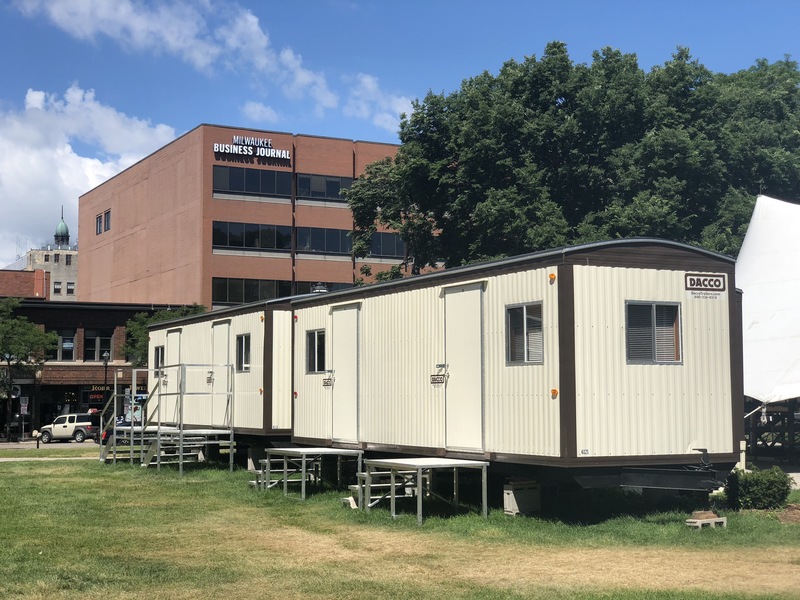 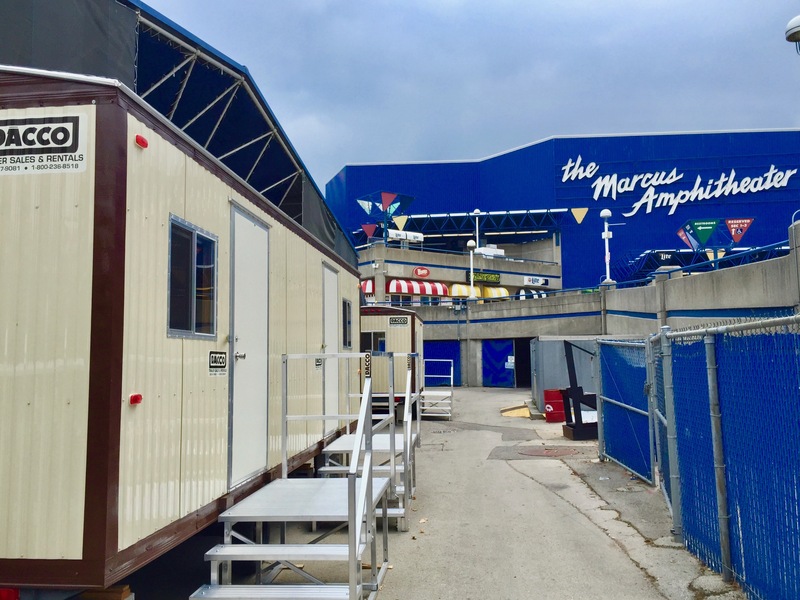 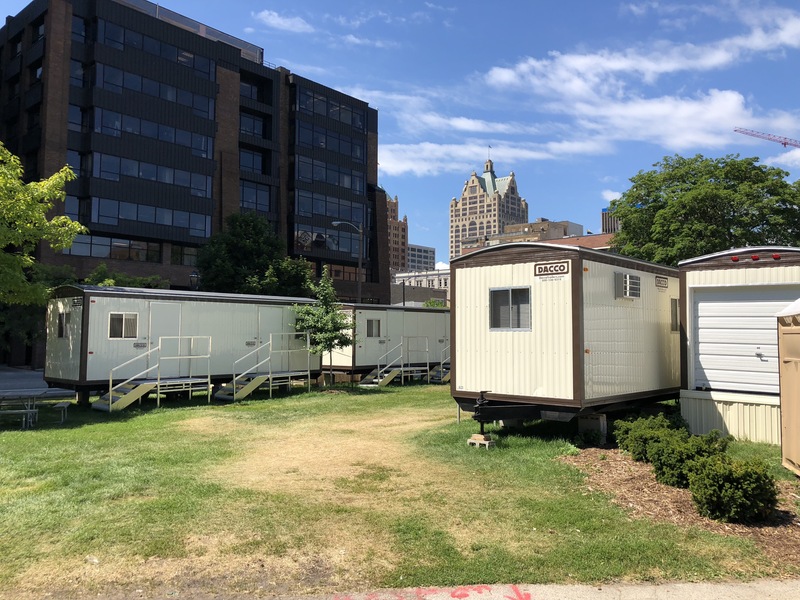 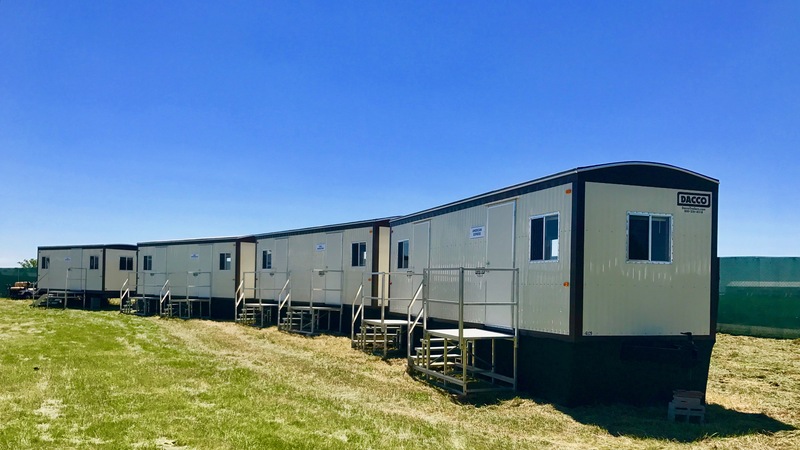 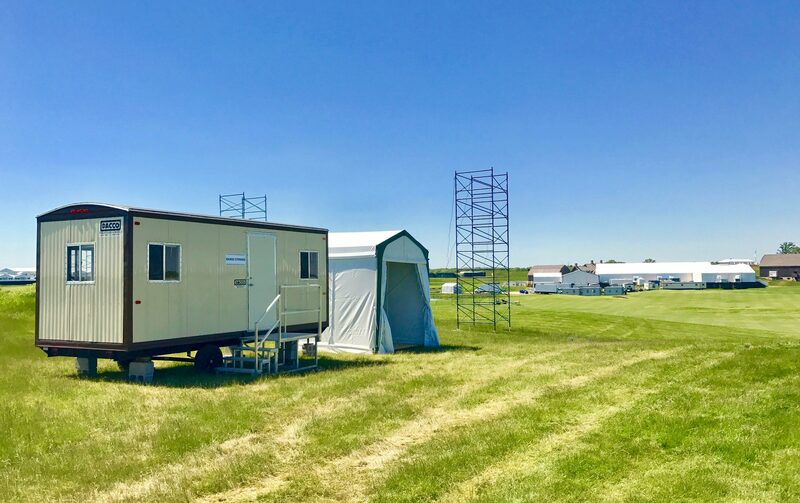 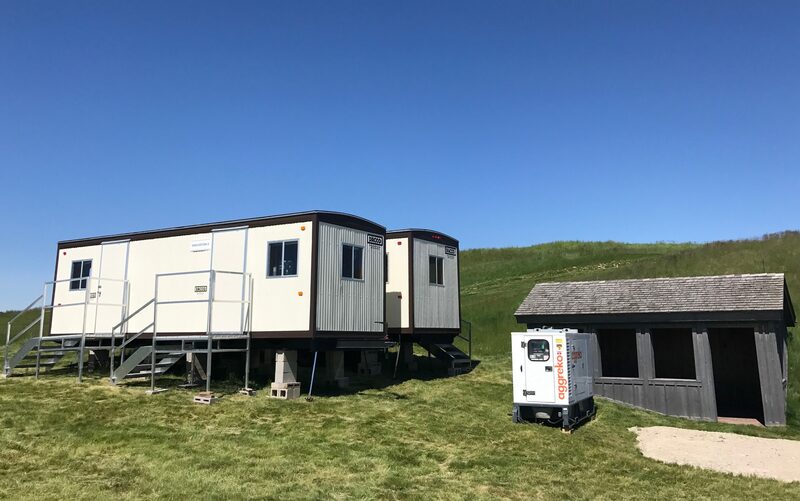 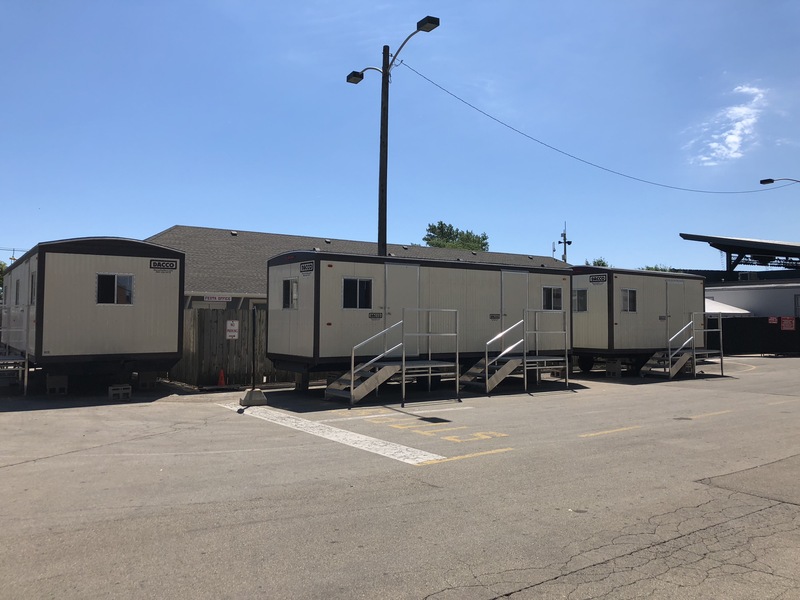 Whether you need an office for Ticket Sales, Money Counting, Changing Rooms, Media Storage, space for General Storage, a Security Office, Administrative Offices, or Break Rooms, DACCO Trailers has a large variety of Sizes and Floor Plans to choose from. 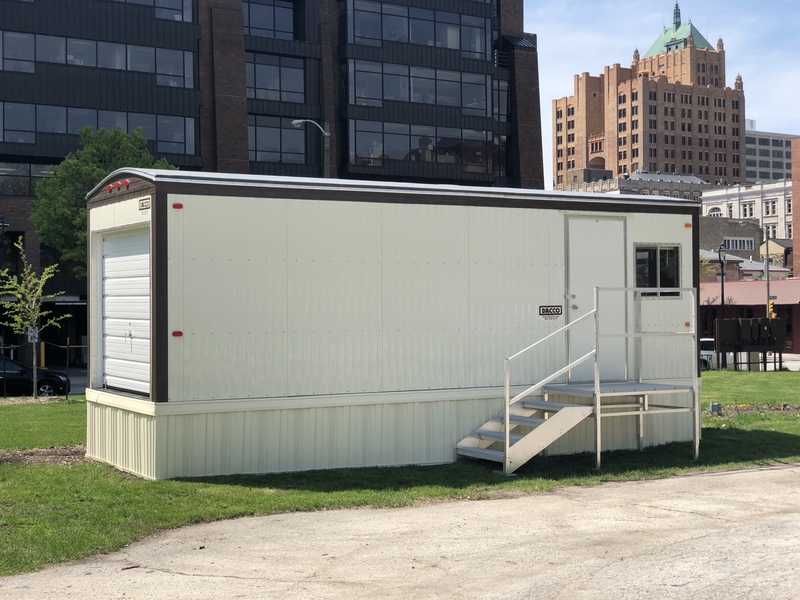 Contact DACCO @ (262) 677-9081 to see how we can help you with your Temporary Office Space needs for your Special Event. 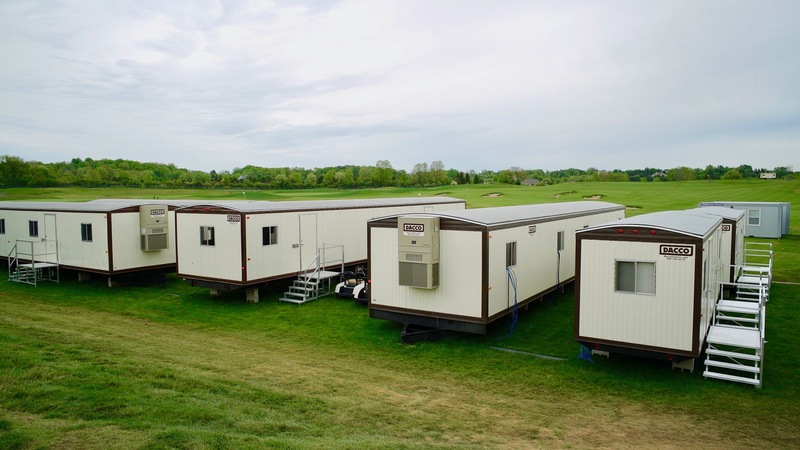 DACCO will supply you a Quote with one singular price that is “All Inclusive”, for a simply “Turnkey” transaction.